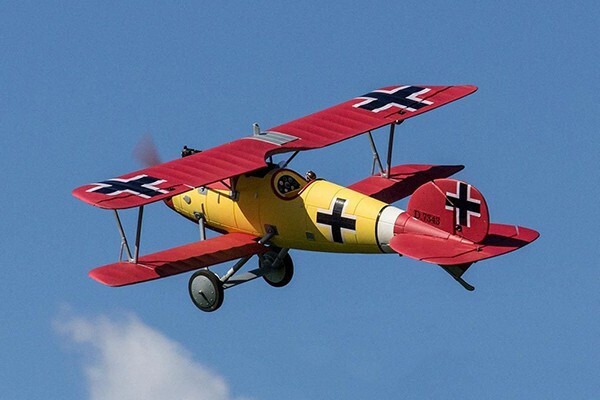 During the world war I, the Albatrols D.III was a biplane fighter aircraft. 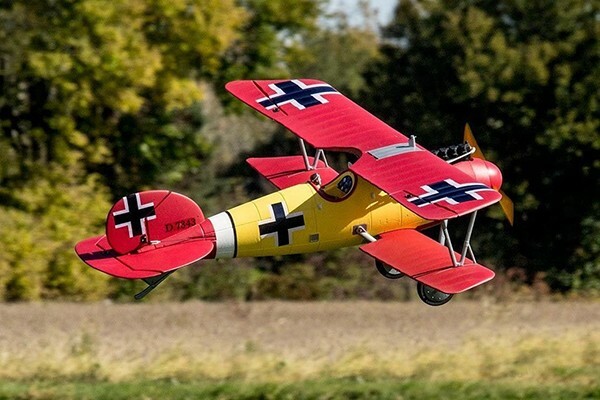 It was piloted by the German and Austrio-Hungarian Air services and was very dominant during their period. 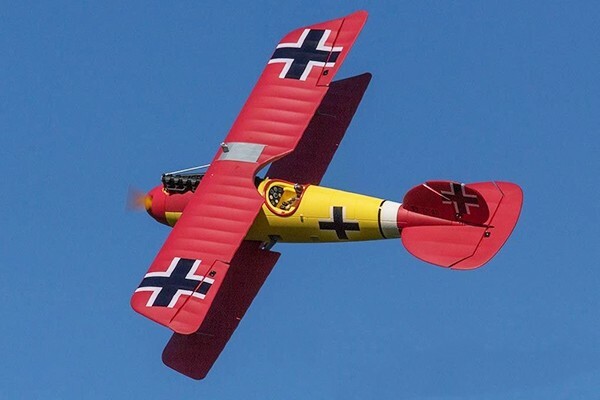 The D.III entered squadron service in December 1916, and was immediately acclaimed by German aircrews for its maneuverability and rate of climb. 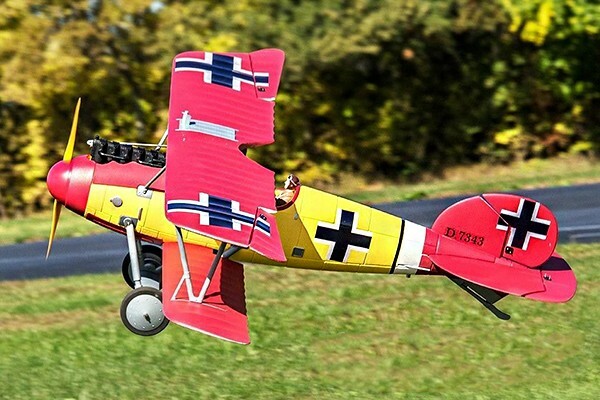 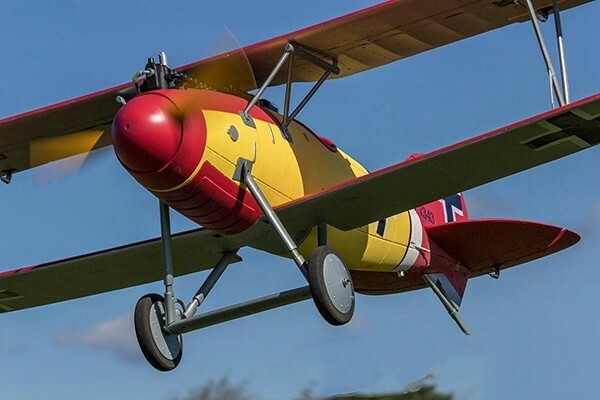 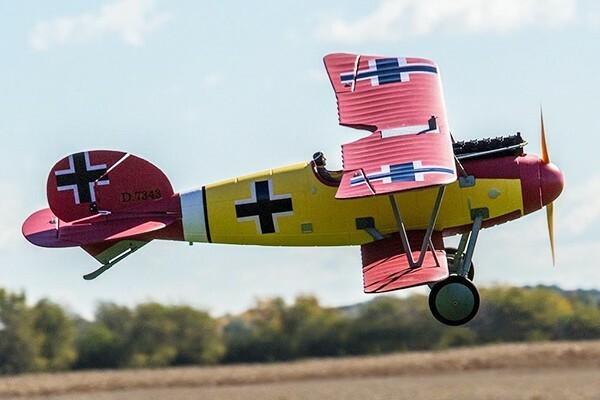 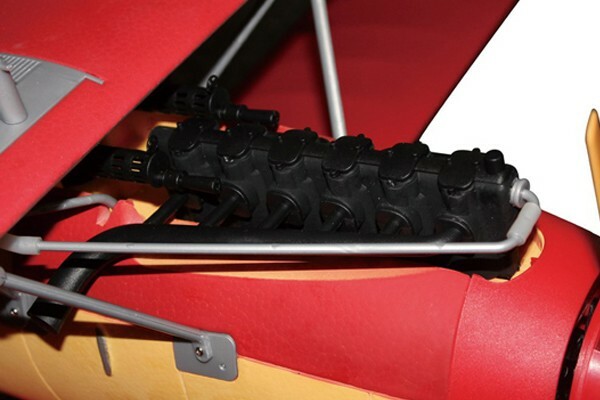 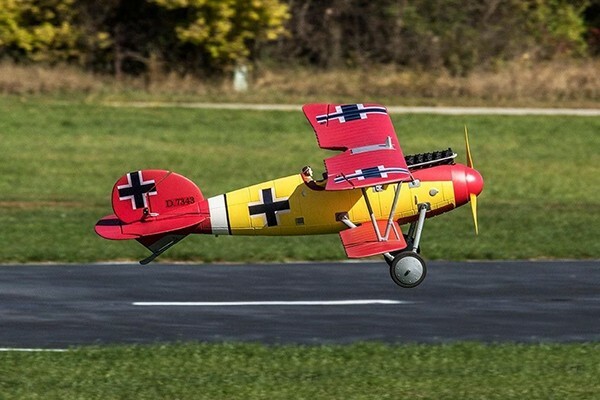 The 50 in Albatros Brushless Electric Airplane is a beautiful EPO foam representation of an aircraft that battled the skies almost 100 years ago. 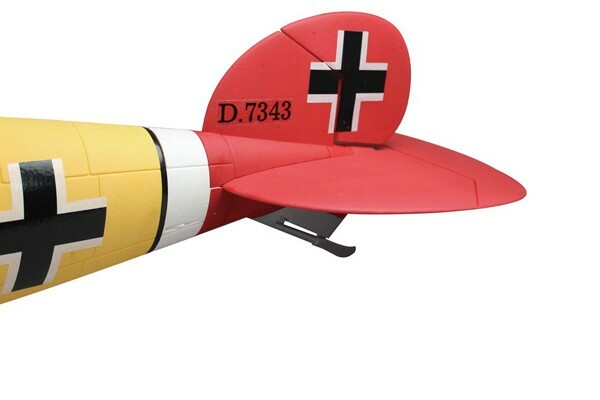 Detailed features even include an engine and machine guns to enhance that war bird effect. 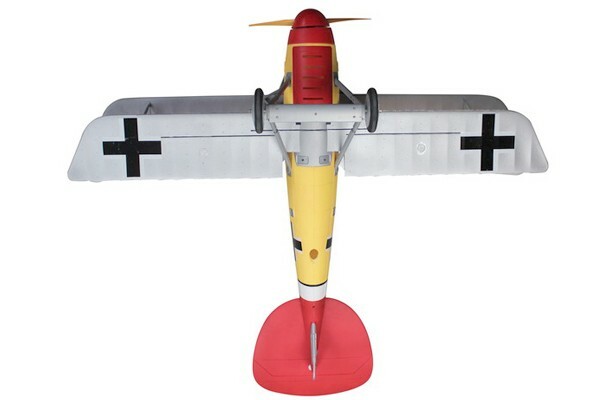 With a wingspan of almost 50 inches this bird will impress everyone at your field especially when your pulling crazy spins. 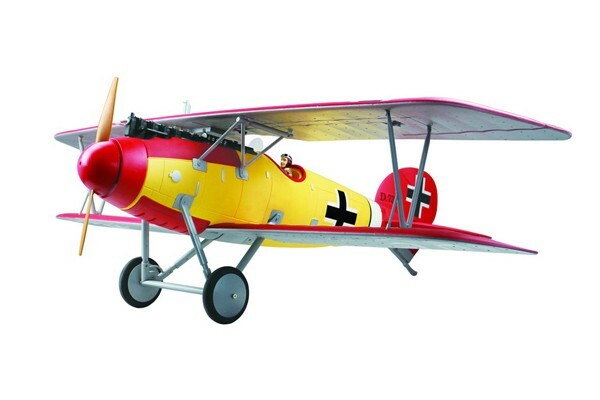 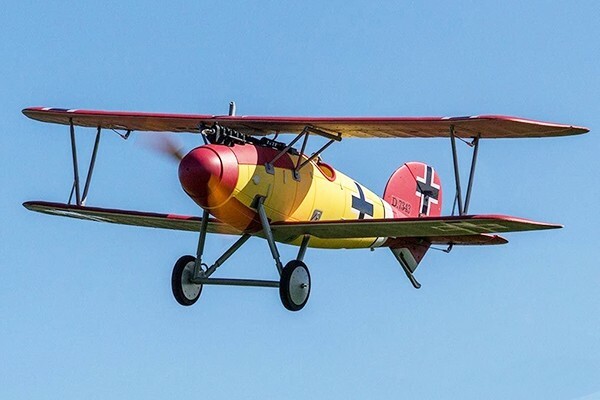 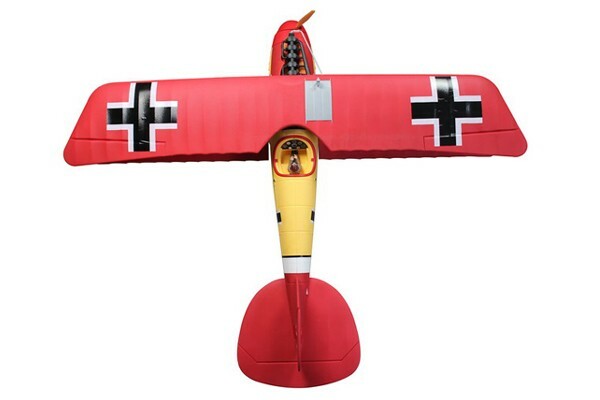 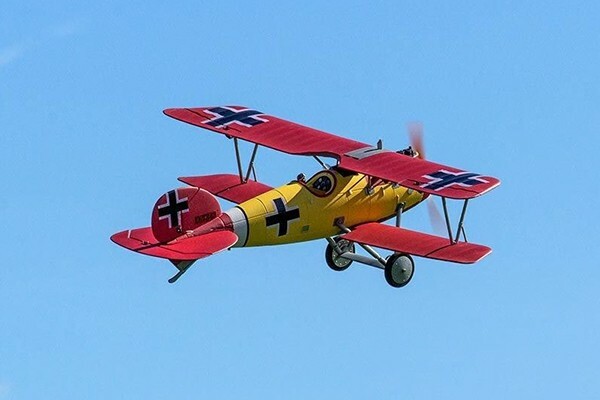 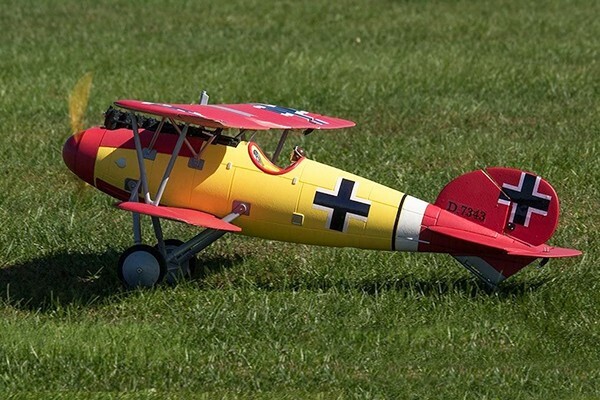 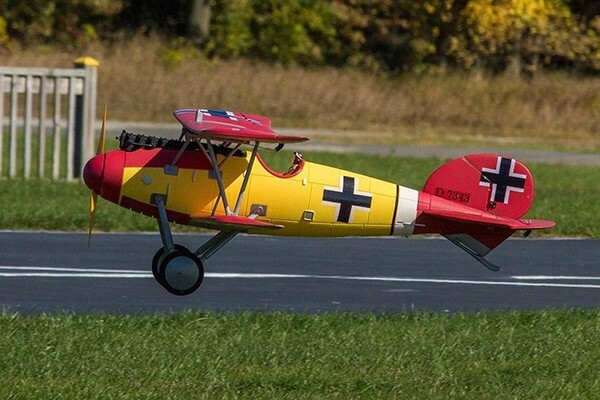 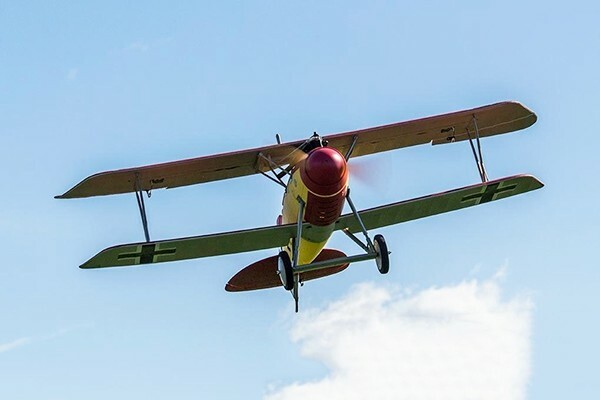 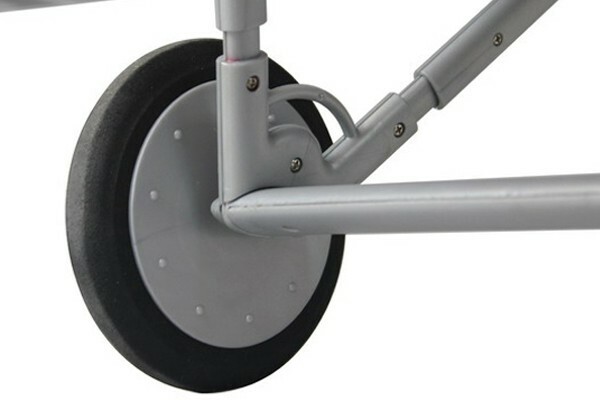 Re-live history and enjoy flying with this model!